Roscommon is the county seat for Roscommon County and is located in the north-central part of the county. Higgins Lake is one of the biggest attractions the the Roscommon area. National Geographic Magazine once described it as the sixth most beautiful lake in the world. 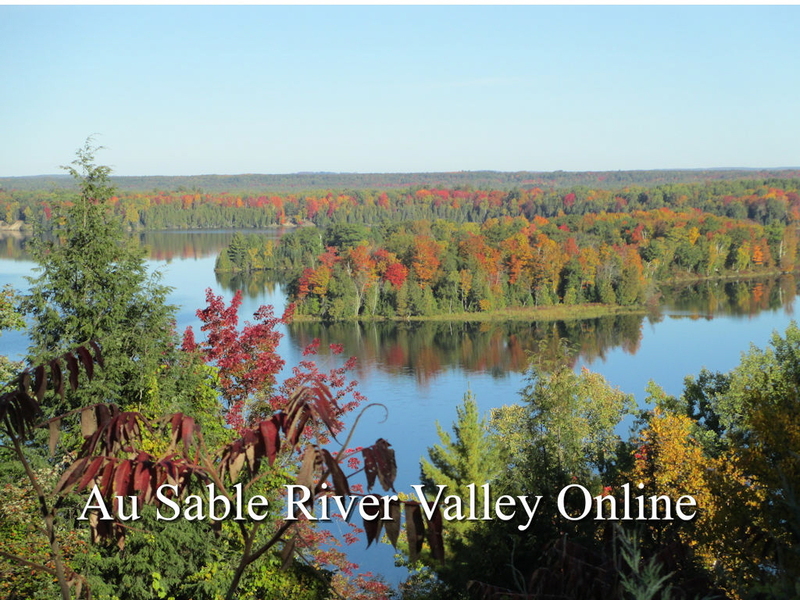 The South Branch of the Au Sable River runs through town. Roscommon is an ideal place to stay and enjoy the wonderful recreational opportunities the community has to offer - boating, canoeing, cross-country skiing, fishing, hiking and snowmobiling. Roscommon is a gateway to Kirtland’s Warbler country to the north. Bird-watchers from all over the world visit the area for a chance to view the endangered bird species. Tours of the Kirtland’s Warber habitat area are available from the U.S. Forest Service offices in Mio and Grayling. Kirtland Community College sponsors the annual Kirtland’s Warbler Festival.